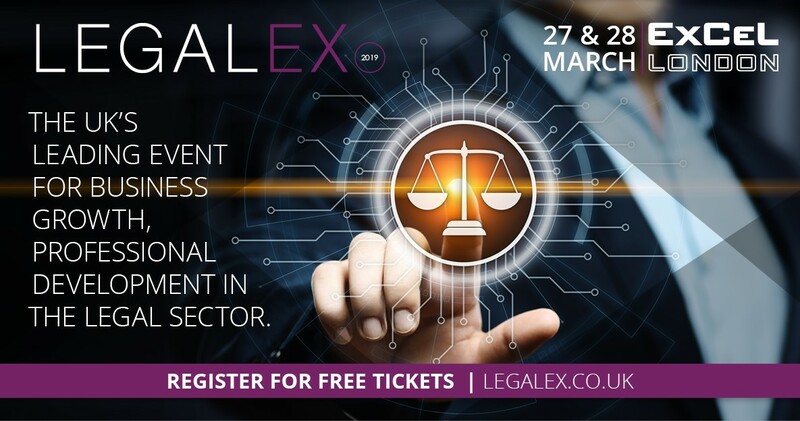 On the 27th and 28th of March you can find Epona Legal at Legalex in London. Visit us at booth 652 to experience first hand how you can use standard Office 365 components to create a fully functioning Legal DMS. Also, please join Epona Legal Managing Director Bart van Wanroij for his presentation at Legalex: “Turn Microsoft Office 365 into your legal document management system“. This presentation will be held on Wednesday the 27th of March, in Theatre 4 at 14.00 hours.